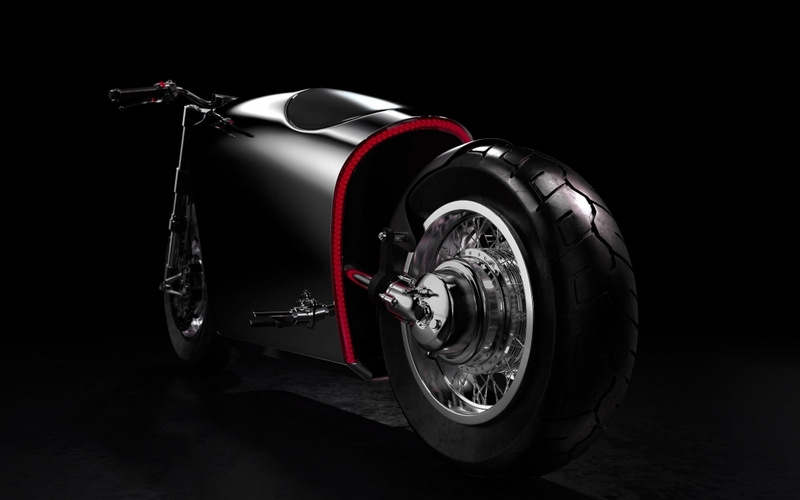 There aren’t many motorcycles that are conceived with a single brush stroke but Bandit9, the folk behind Project Odyssey, claim that charging buffalo provided the inspiration and a deft swipe of a paintbrush did the rest. 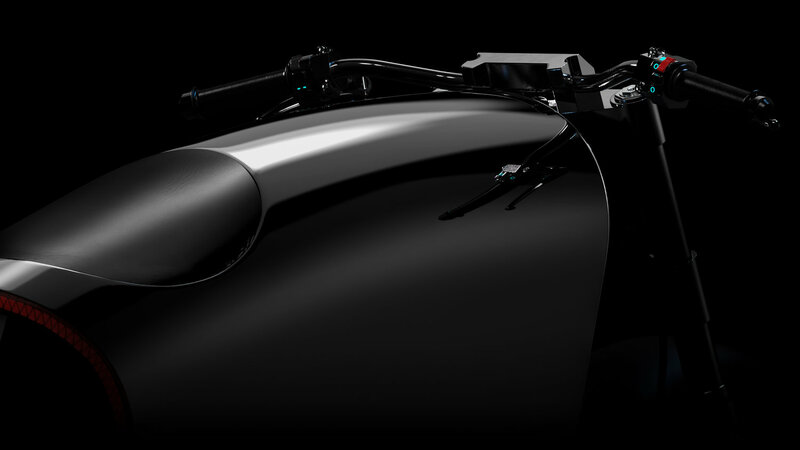 The result is a motorcycle that looks like nothing else currently on sale, providing a glimpse of what we all could be riding in the near future. 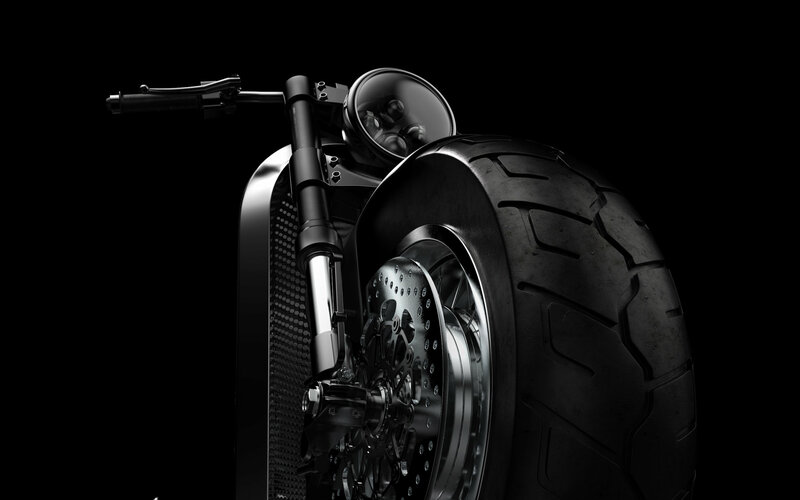 Featuring a unibody that’s fashioned from 904L steel, the Bandit9 Odyssey is then machined with precision down to the nanometre, according to its maker, and then finished with the highest quality parts and components. 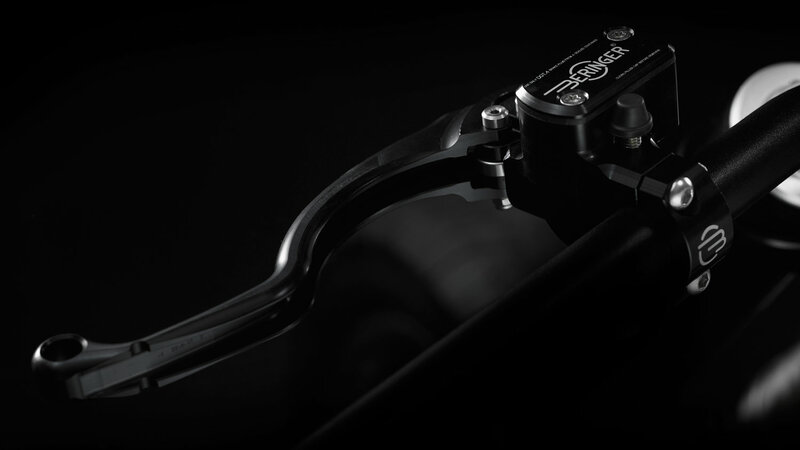 The 50mm upside-down front forks are taken care of by Marzocchi, while the rear is a Sachs monoshock. 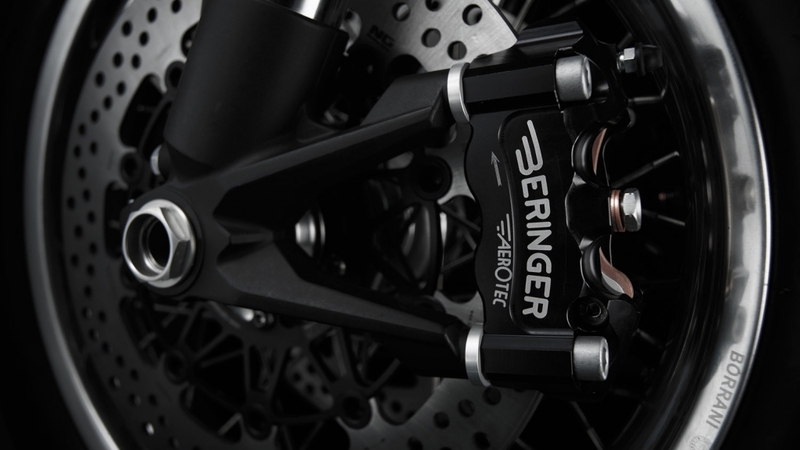 The front and rear brakes are from Beringer and are lifted from the French firm’s line of racing products, while chunky Pirelli rubber covers both wheels. 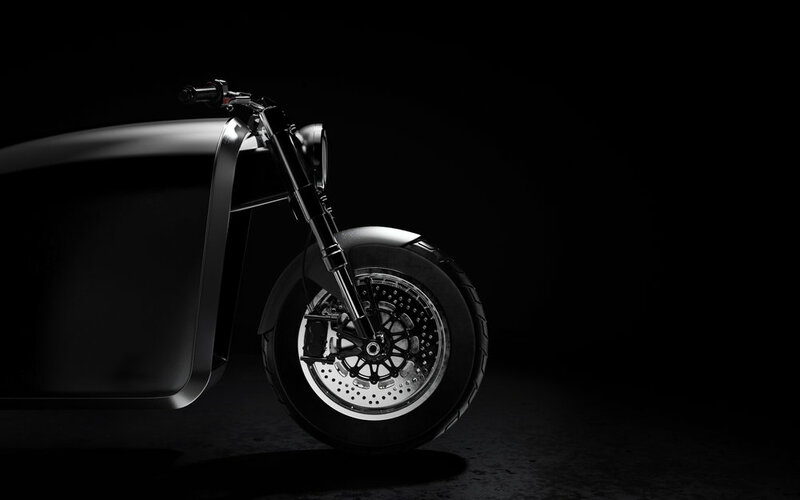 Perhaps the most notable features include the ‘Daymaker’ headlamps, which is said to flood night-time roads with more natural light, and the rear OLED Beam that wraps around the back of the bike and simultaneously acts as a rear lamp, brake light and indicator strip. The memory foam seat is equally canny, as the viscoelastic polyurethane construction neatly moulds around the rider when aboard but it recovers its shape when parked up to match the Odyssey’s swooping silhouette. 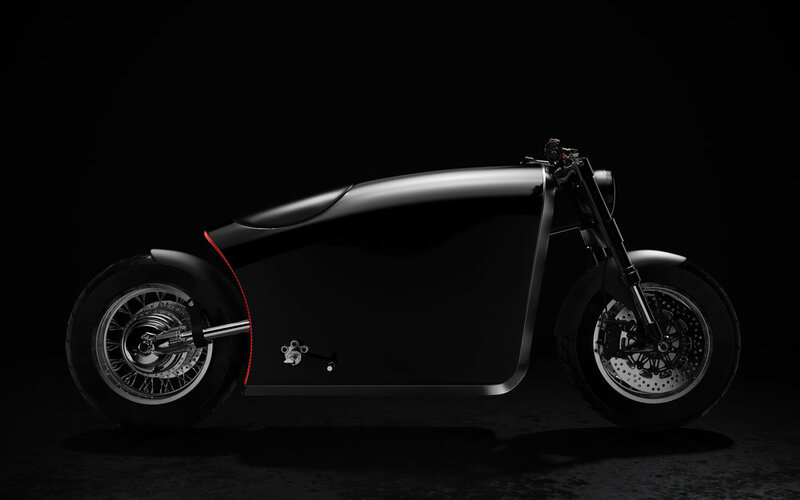 It’s probably pretty clear by now that this bespoke machine isn’t going to be cheap and all nine examples starts at $68,000 (£51,000) but the customer gets to choose whether their ride comes fitted with an air-cooled 1400cc petrol engine or a powerful electric motor. 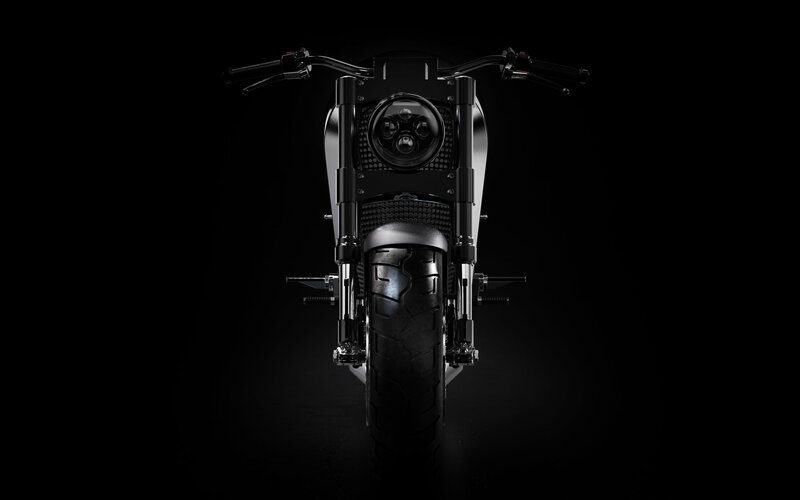 Plus, and arguably coolest of all, the Bandit9 Odyssey ditches any form of instrument binnacle for a transparent LED display that sits on the tank. The graphics are inspired by aircraft and give avionic-style readouts of speed, trip information and even navigational instructions. 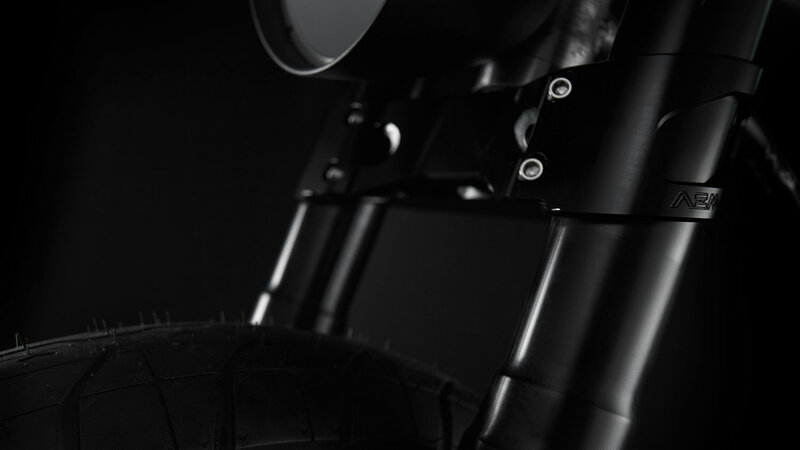 All customers are flown out to Singapore (where Bandit9 bases its operation) to personally inspect the finished product and then it is shipped back to an address of the owner’s choosing. Fancy one? There are seven left (at time of writing) but you’ll have to put down a 50 per cent deposit to secure a place on the list.